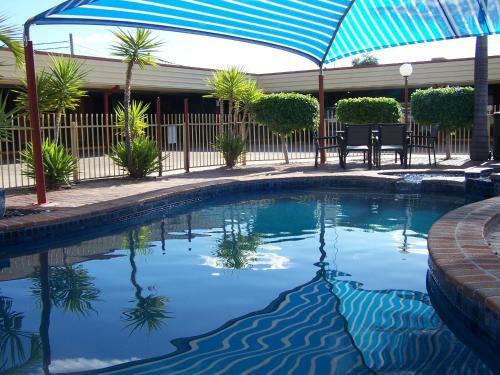 Offering free WiFi, an outdoor swimming pool and a spa, Macintyre Motor Inn is located in the heart of Goondiwindi. All accommodation includes free covered onsite parking. Macintyre Motel is located just 25 metres from a range of shops and services.